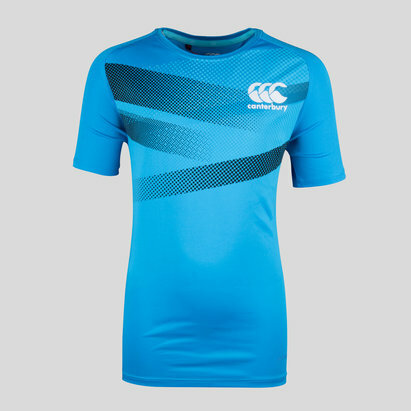 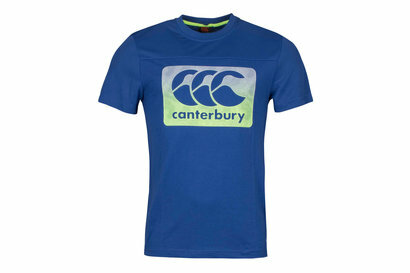 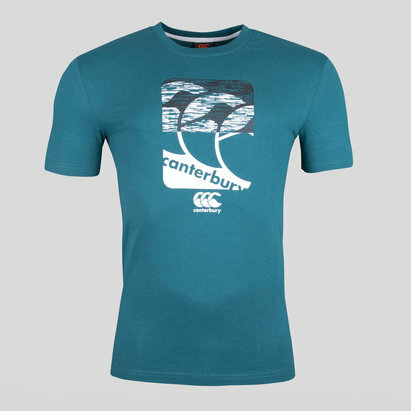 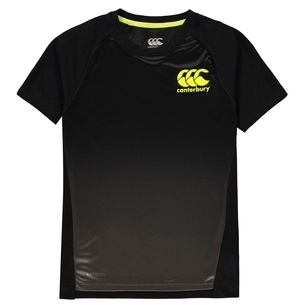 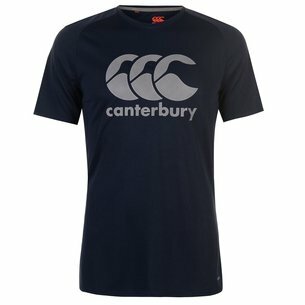 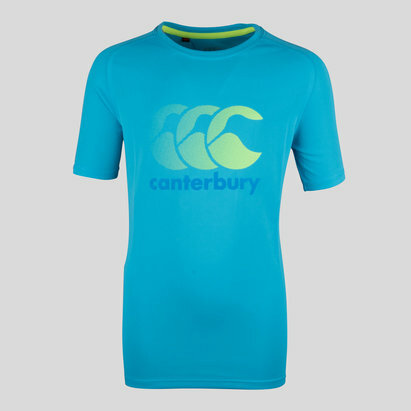 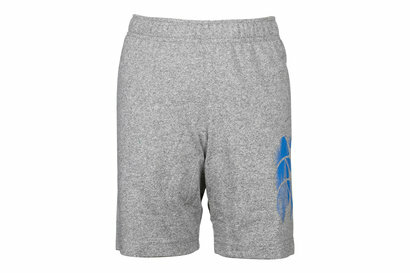 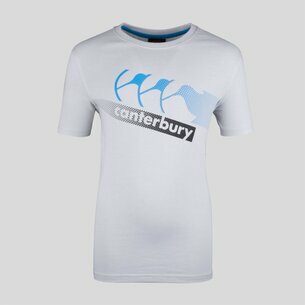 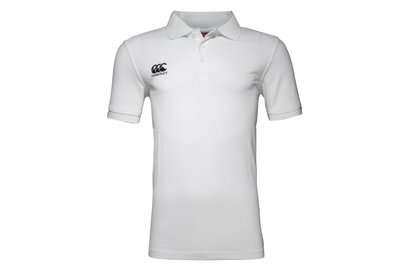 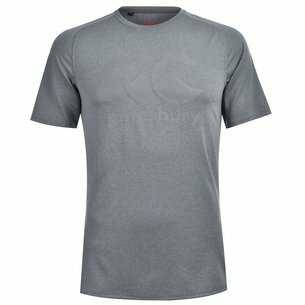 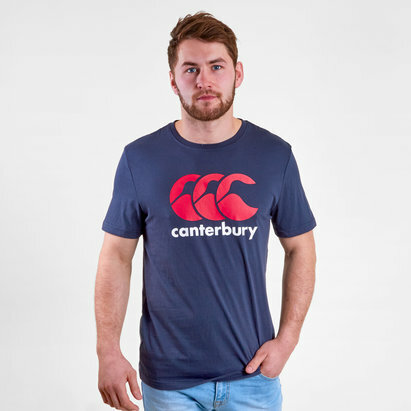 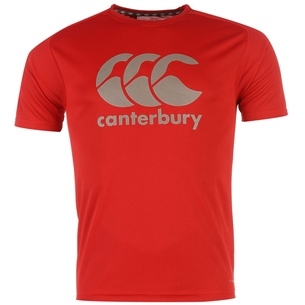 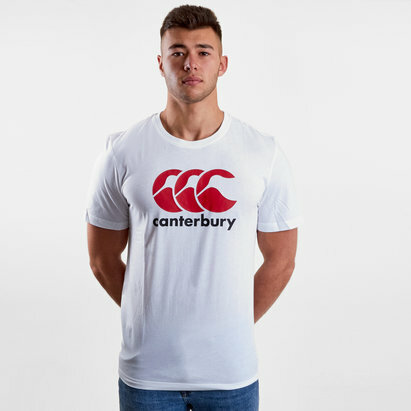 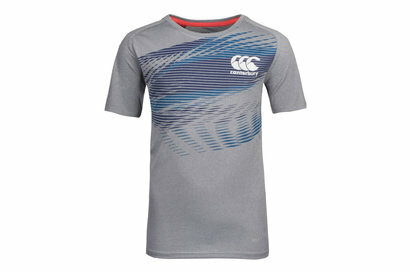 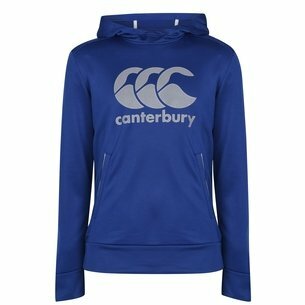 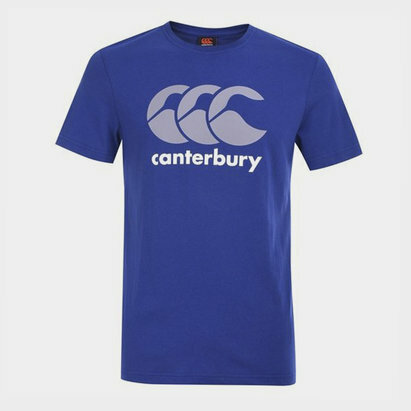 Look stylish off the field, wearing rugby pride and passion with Canterbury CCC Classics clothing. 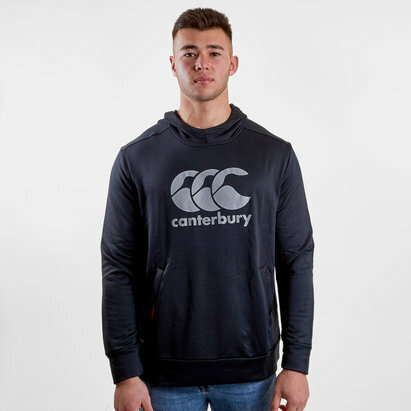 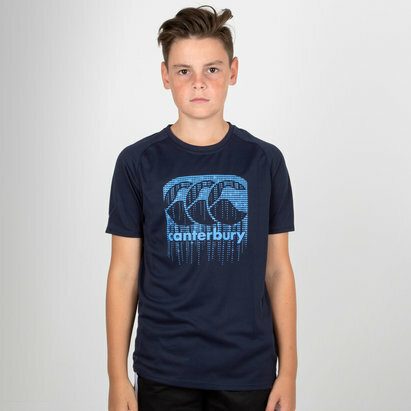 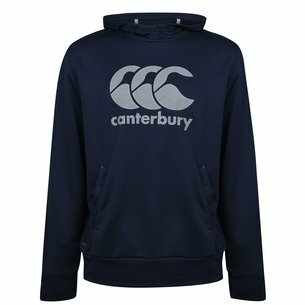 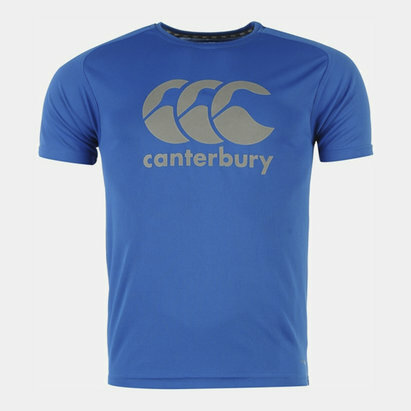 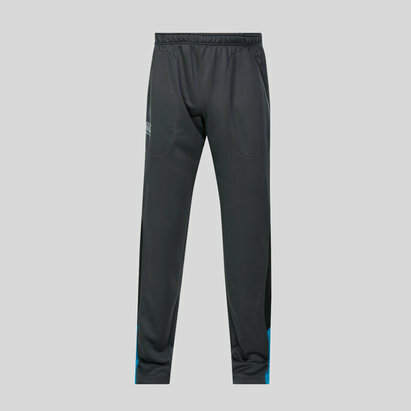 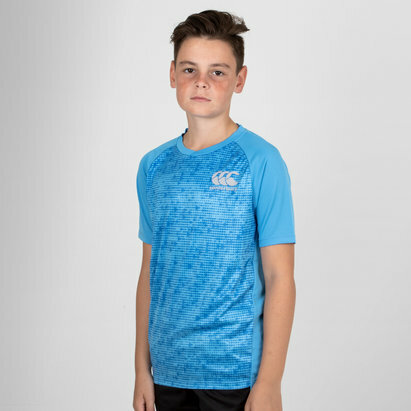 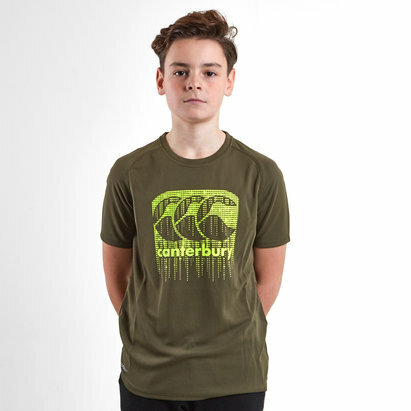 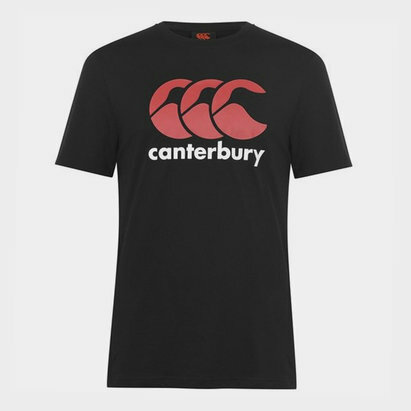 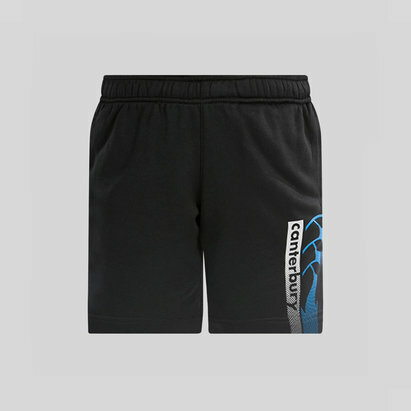 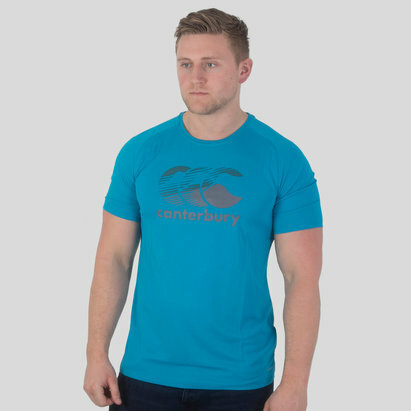 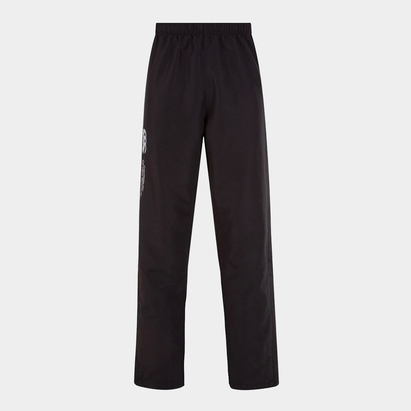 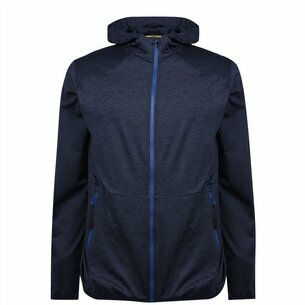 From New Zealand rugby brand Canterbury, we stock a wide range of apparel from their Classics collection, including t shirts, hoodies, shorts, sweatshirts, sweat pants and more, all featuring simple no nonsense designs that proudly display the brand's world famous logo. 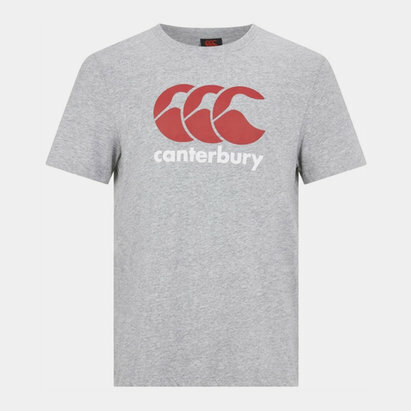 Perfect as casual wear when not in action on the pitch or chilling out on rest days, wear rugby values off the field with Canterbury Classics clothing.